Jazmine Sullivan feat. Meek Mill – “Dumb” [Video] #FreeMeekMill – Are U Relentless? 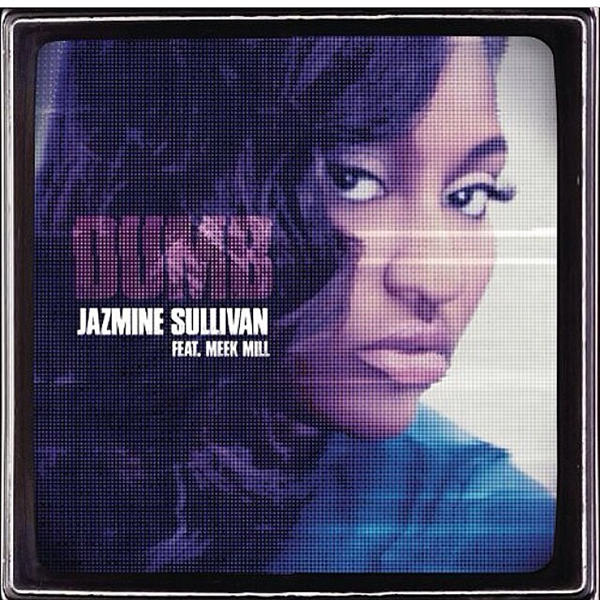 Philly songstress Jazmine Sullivan adapts popular television series Cheaters for her own reality TV show in “Dumb,” featuring Meek Mill. The lead single off her third solo album is turned into a crafty visual where she plays a muppet on the creep on her own Dumb TV helping to catch cheating spouses red-handed. This entry was posted in Music, Songs, Videos. Bookmark the permalink.